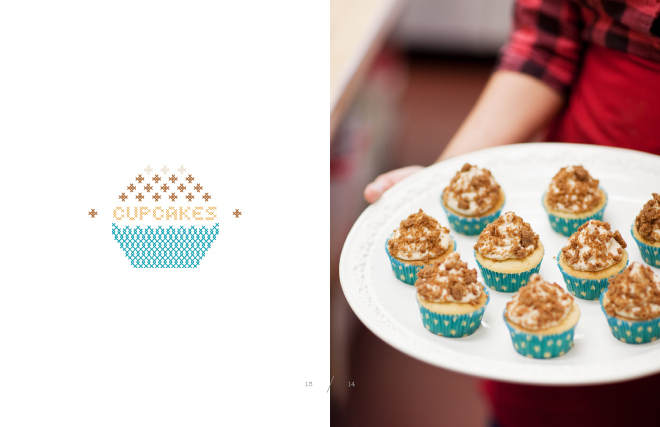 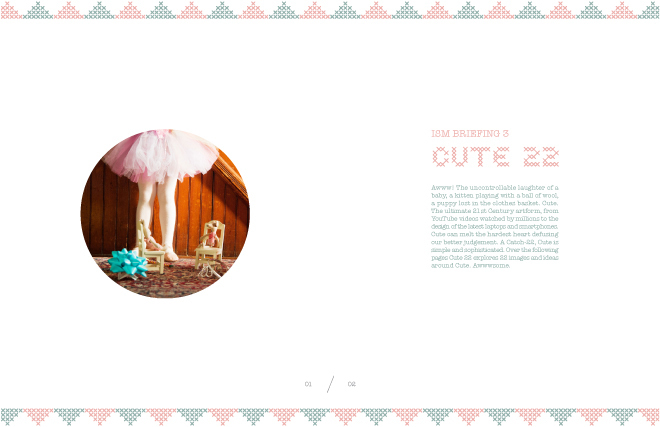 Cute 22 is a web version of trend report. 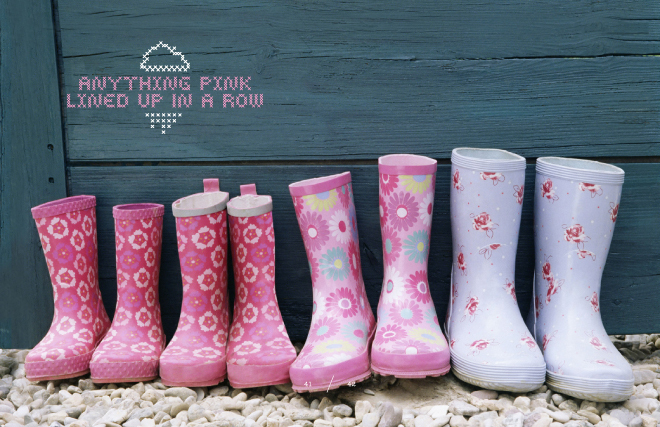 Cute is the ultimate 21st Century artform, from YouTube videos watched by millions to the design of the latest laptops and smartphones. 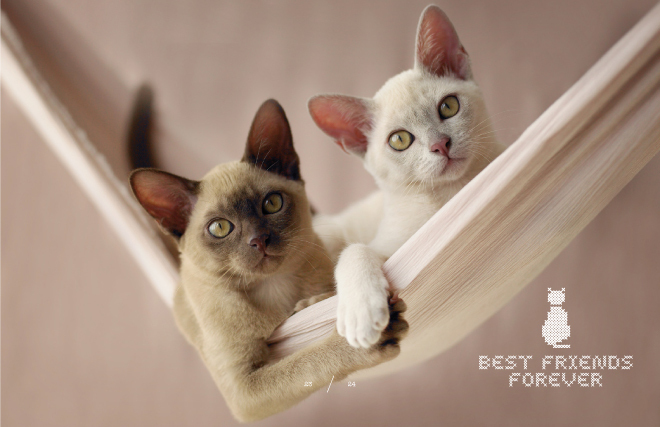 Cute can melt the hardest heart defusing our better judgement. 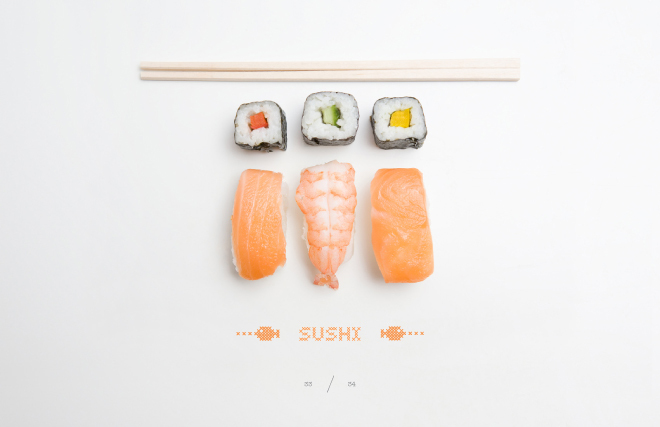 A Catch-22, Cute is simple and sophisticated. 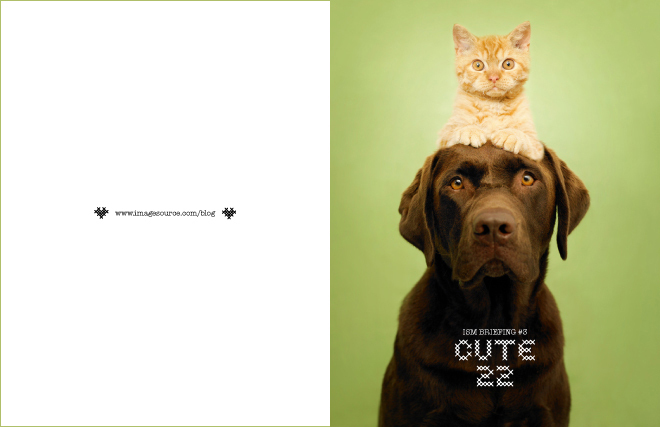 Over the following pages Cute 22 explores 22 images and ideas around Cute. 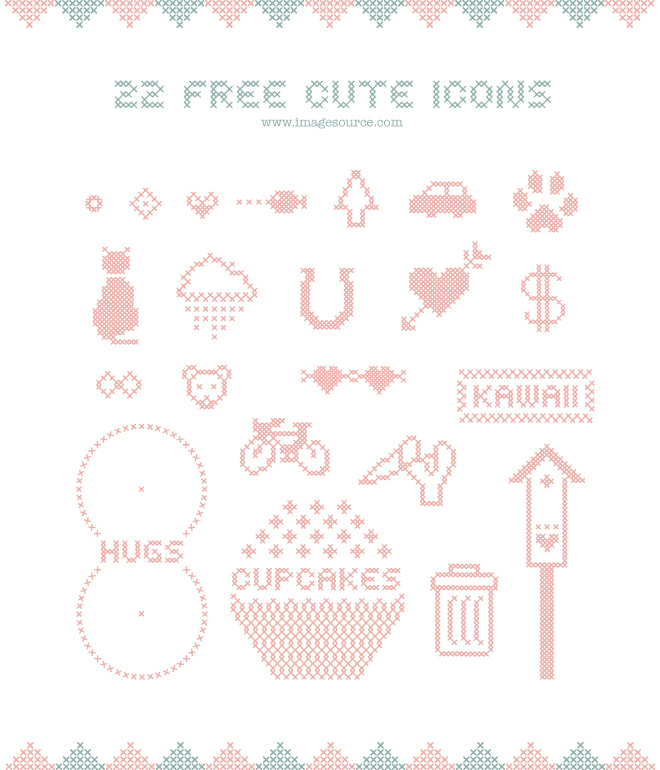 For promoting this trend report, 22 cute icons are offered as free for downloading and sharing. 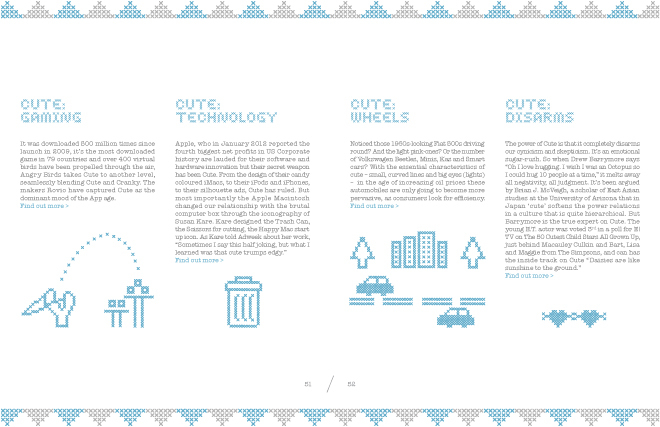 These icons are inspired by cross-stitch.